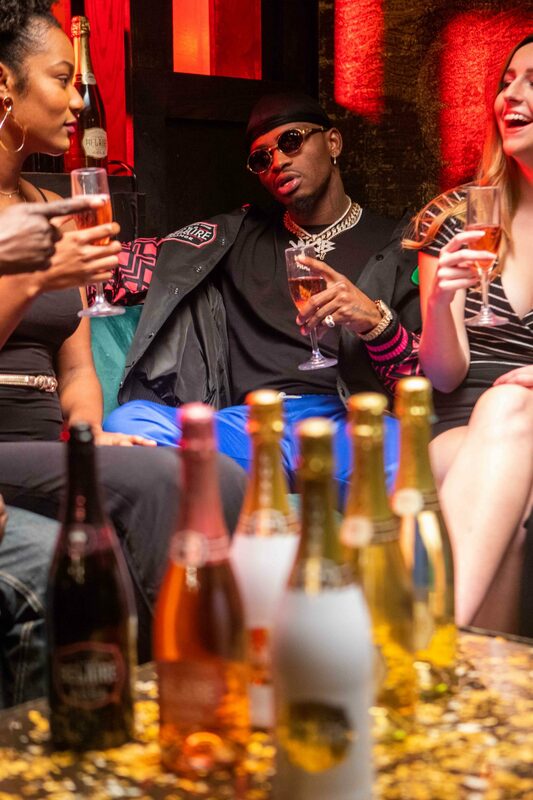 As always BellaNaija Style brings you the exclusive! 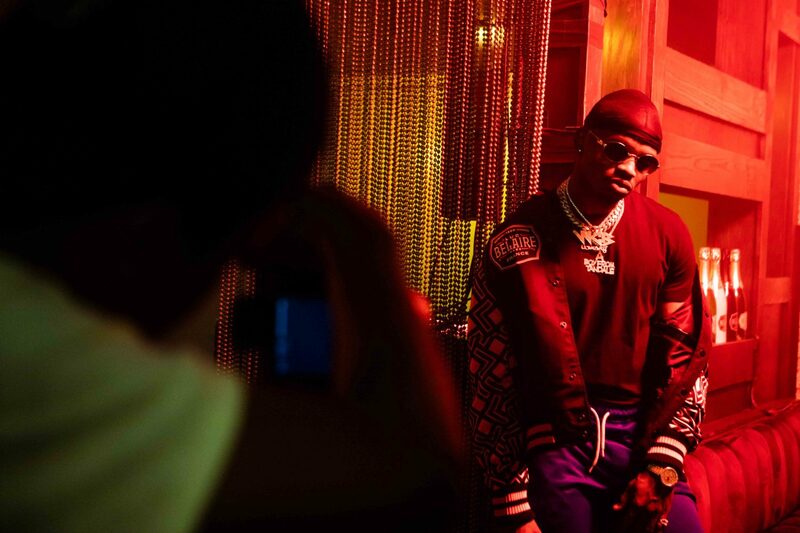 Here are some never-seen -before behind the scenes shots from the new Belaire x Diamond Platnumz video. 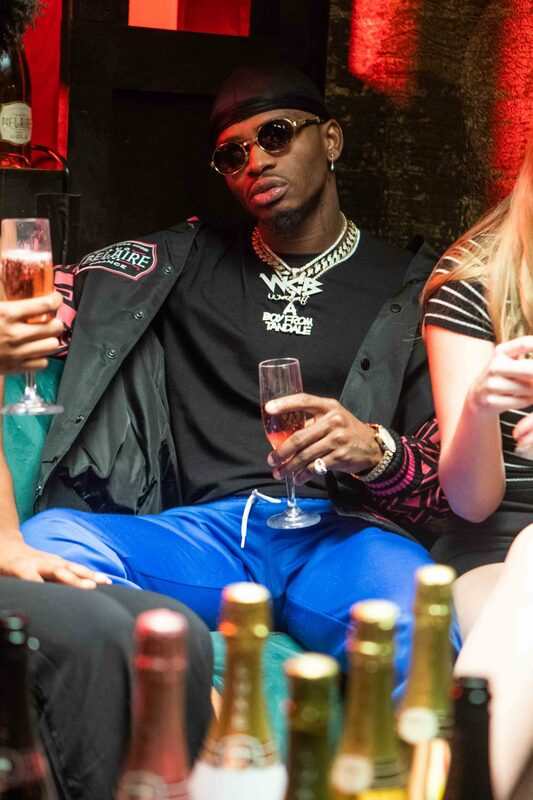 The unique video is a creative collaboration between Diamond and Belaire, fusing the artist’s love of cocktails with his natural flair for performance. 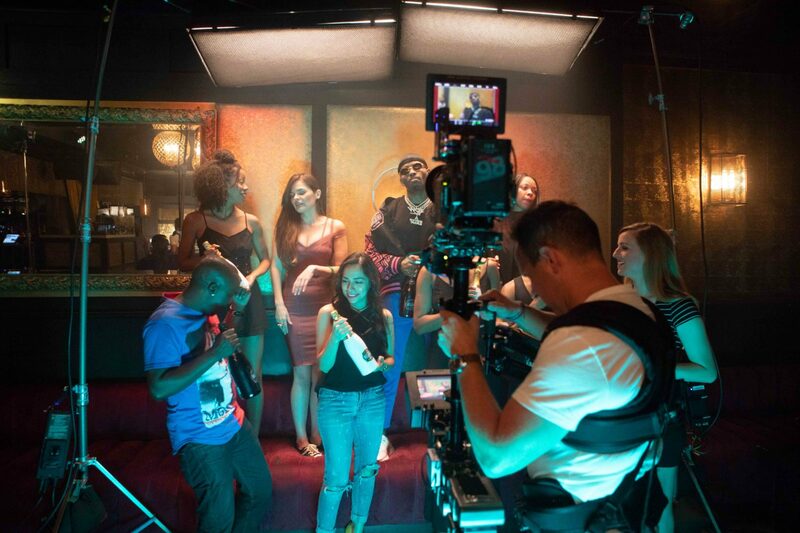 And whilst the bartending tricks themselves may be aided by a professional, Diamond is keen to use some of the moves he learned on-set at his next night out! 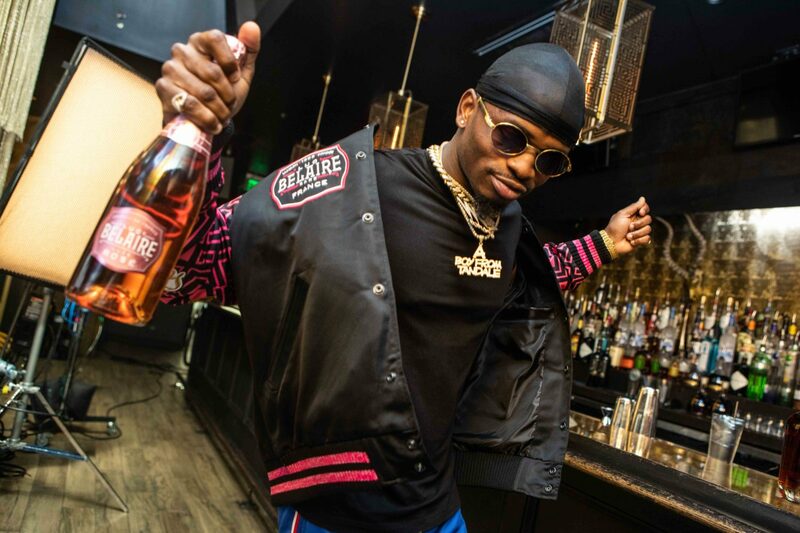 The hitmaker also created a special cocktail recipe for use with either of his favourite Belaire bottles, Belaire Luxe or Belaire Luxe Rosé. 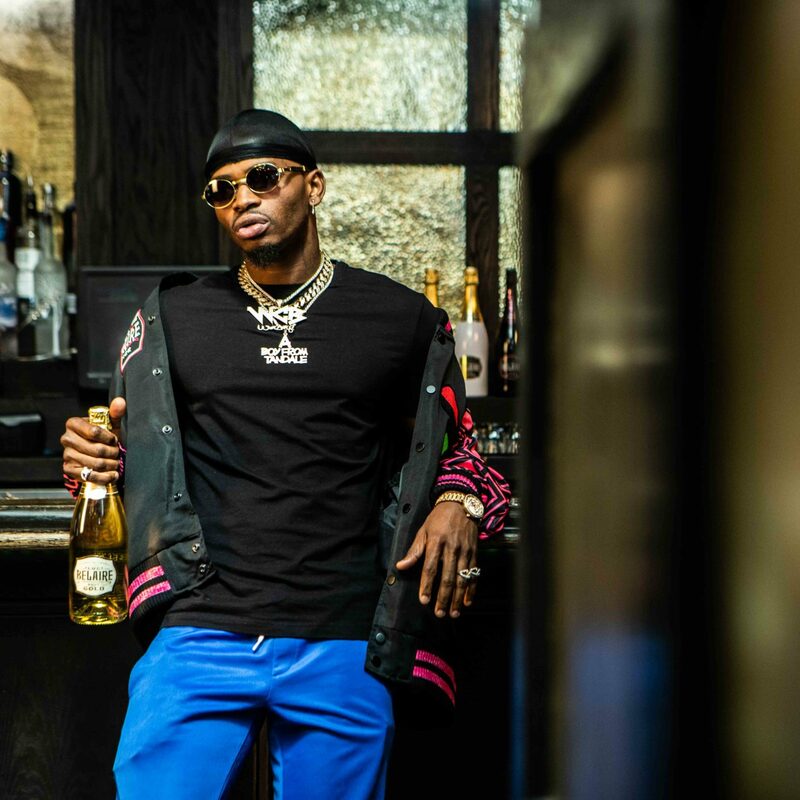 Diamond’s latest collaboration with Belaire follows an in-depth interview for the brand’s Self Made Tastes Better campaign, which saw him share his journey to becoming East Africa’s biggest star. 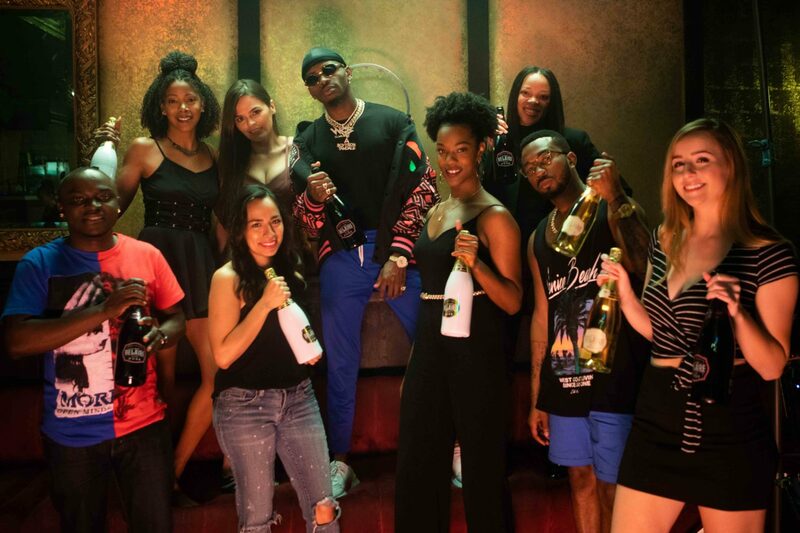 He has gone on to work with hip hop maestro and Belaire supporter Rick Ross.